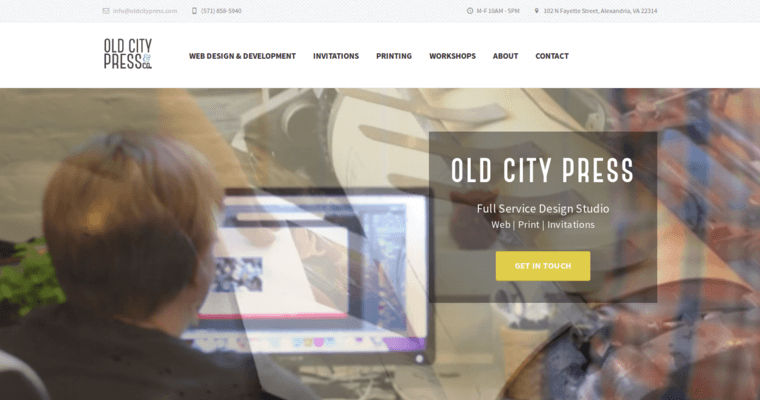 Old City Press fuses traditional aesthetics with modern technology in order to build attractive websites for users all over the world. 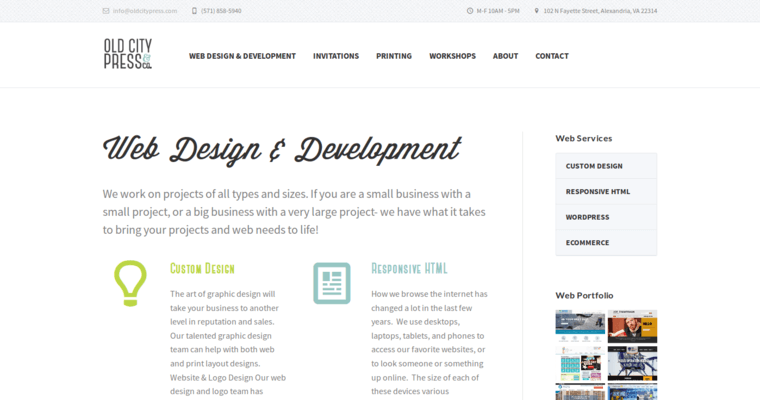 This web design firm operates in the outskirts of the capital district of the United States of America. Clearly, the scene at Washington, D.C. has an influence on the creativity of graphic designers in this agency. For example, visual content on web pages is inspired by the architectural styles of federal buildings. Similarly, the heritage and history of the capital district also influence fonts, colors and other features that appear prominently on websites. Old City Press does not compromise when it comes to applying the latest coding and scripting. HTML5 syntax is the primary code that is used by the developers, who also work with programmers who understand PHP. 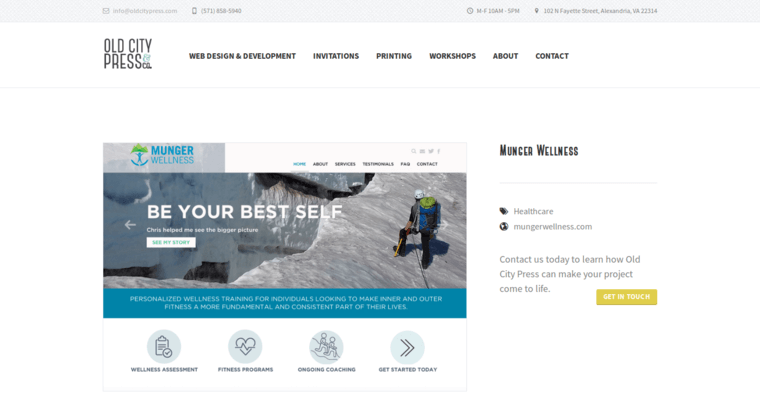 To save some time, open source templates are often installed at affordable prices that small businesses can truly appreciate and take advantage of.